U.S. 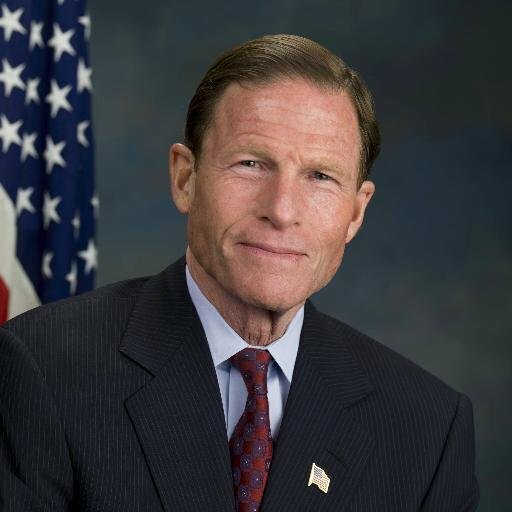 Senator Richard Blumenthal (D-CT) has called for Congress to enact data breach and security legislation following Yahoo’s Thursday disclosure of a 2014 data breach. All Yahoo had to do, at the minimum, was ask users to reset their passwords when the company first found out about the breach, Blumenthal said. 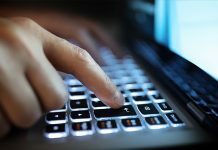 “Asking users to reset their passwords when it first learned of the breach would have been a simple and effective step at mitigating any risk to accounts and protecting consumer data,” he said in a statement released on Thursday night. The senator said Yahoo’s failure to coordinate with law enforcement when it found out about the hack in August was unacceptable. Blumenthal said Yahoo may have concealed information regarding the hack as a sneaky tactic to boost its profile in its pending acquisition by Verizon, calling for stiff sanctions. Yahoo released a statement claiming the hack occurred as early as 2014, however a hacker calling himself “Peace,” claimed to have hacked at least 200 million Yahoo accounts in 2012, which he was selling for $1,800.